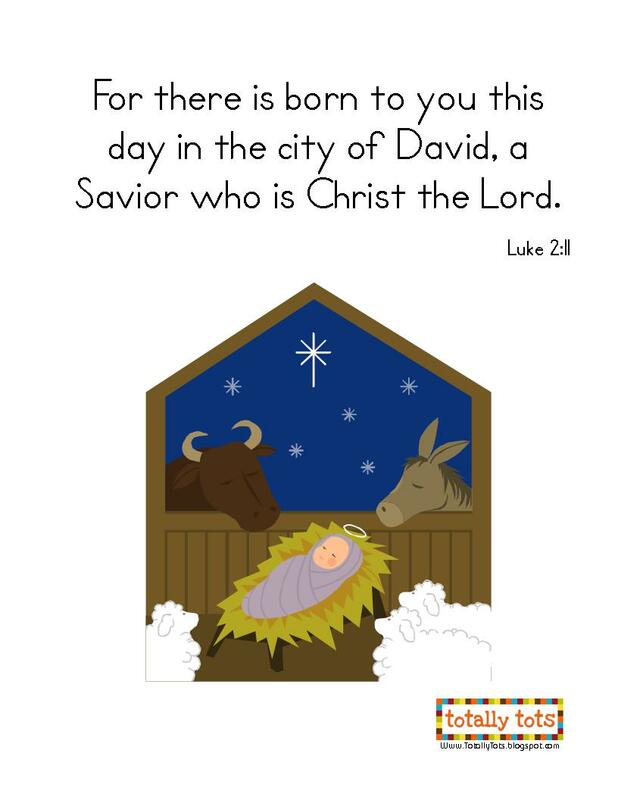 All of our Christmas Printables, Christmas Crafts, and Christmas Activities are included here on this page. 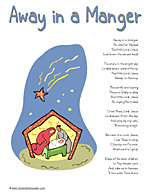 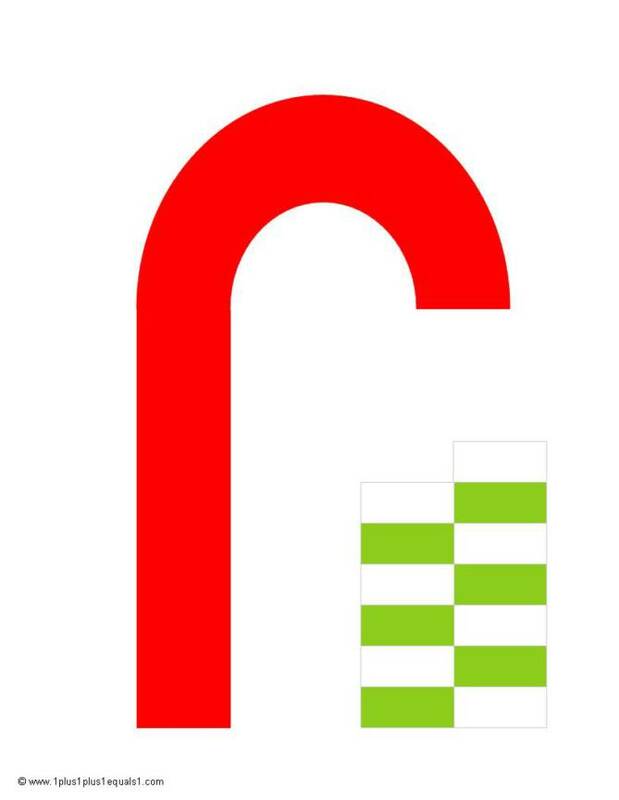 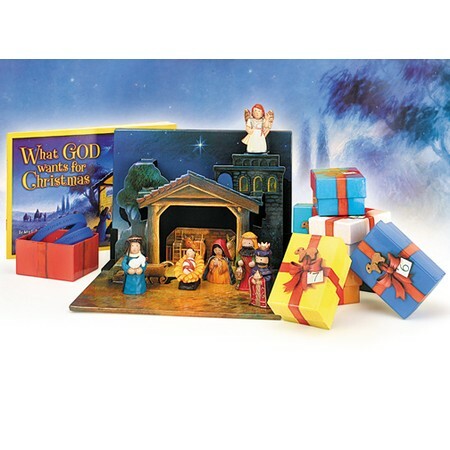 You'll find links for NATIVITY, CHRISTMAS SYMBOLS, CANDY CANES, and MORE! 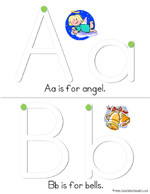 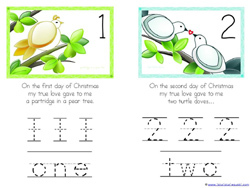 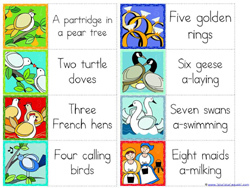 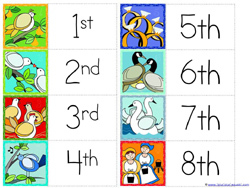 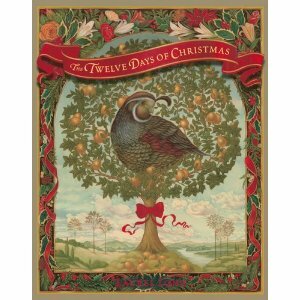 The 12 Days of Christmas song is a fun way to work on counting, number ID, ordinal numbers and so much more! 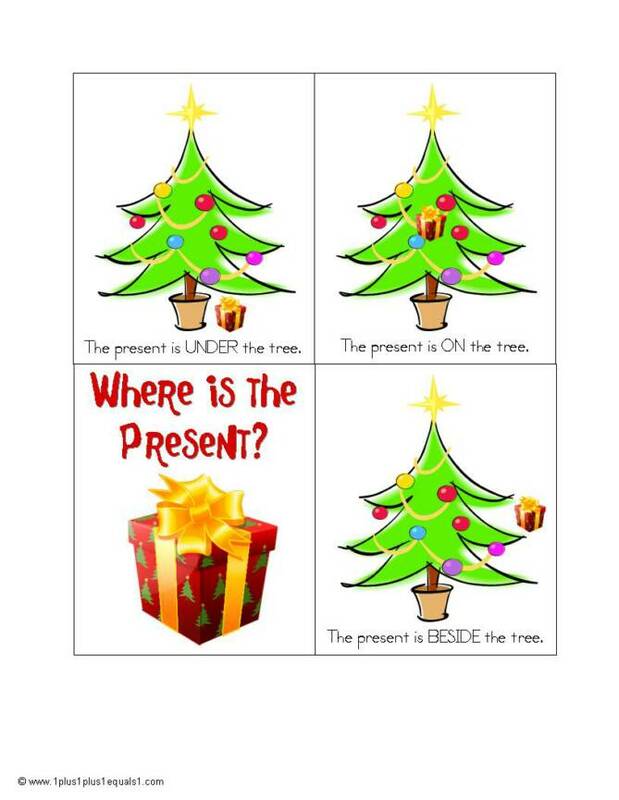 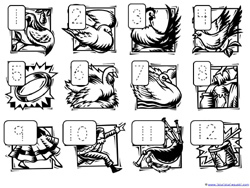 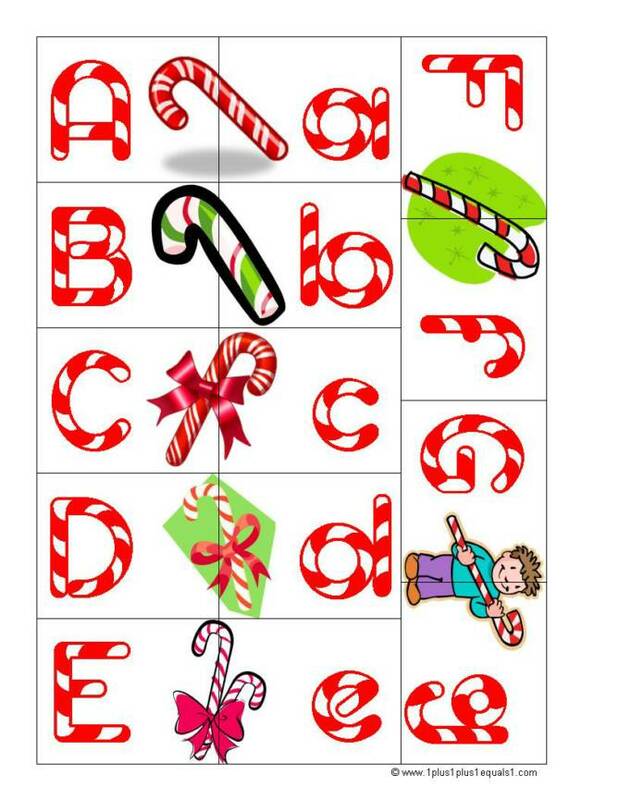 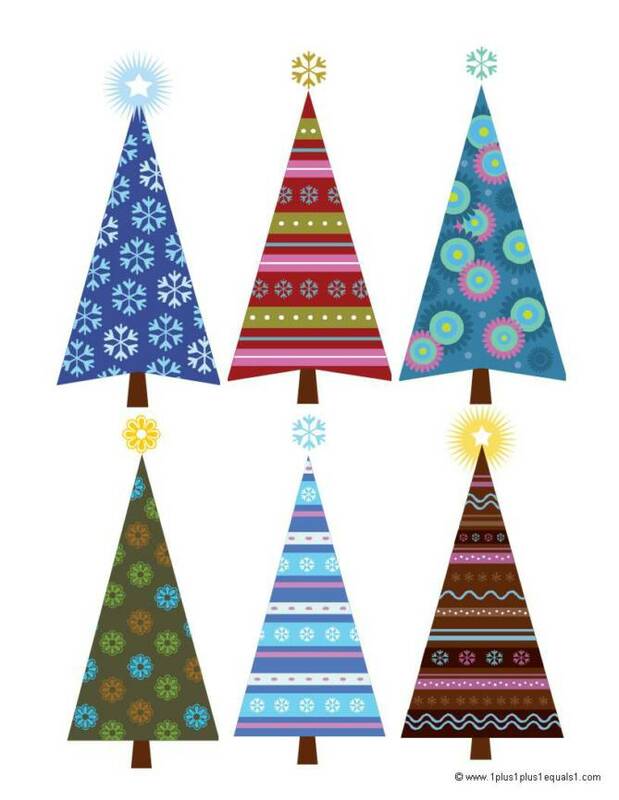 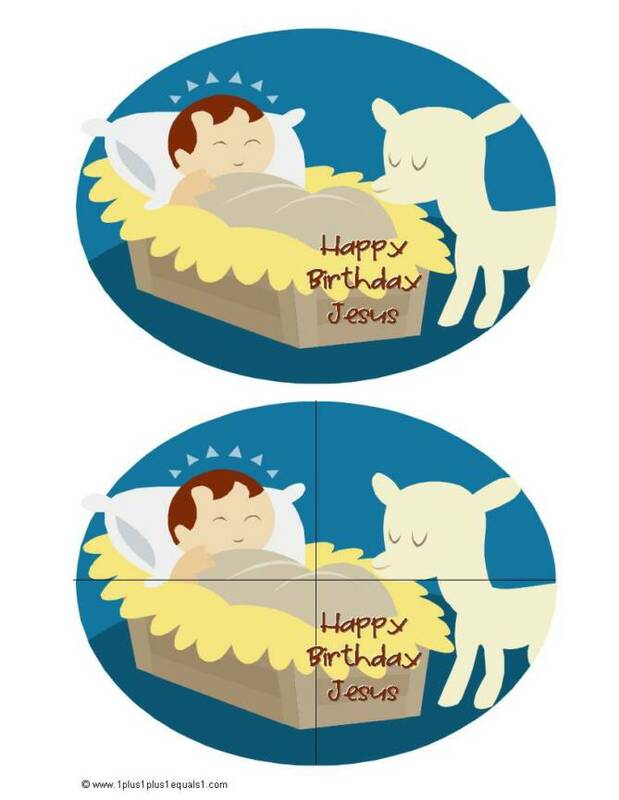 Here are a few printables to help you with all of this Christmas math fun!